Our rescheduled World Book Day celebrations got off to a flying start, with our bus drivers being greeted by a vast array of fictional characters in the morning! 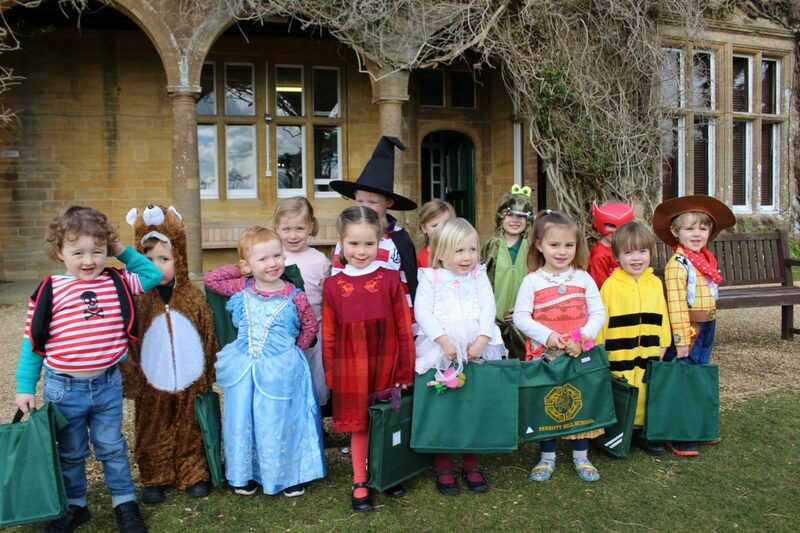 There were all sorts of activities throughout the school but our favourite photo has to be this one – the Nursery children all dressed up and on their way to our library to change their books. 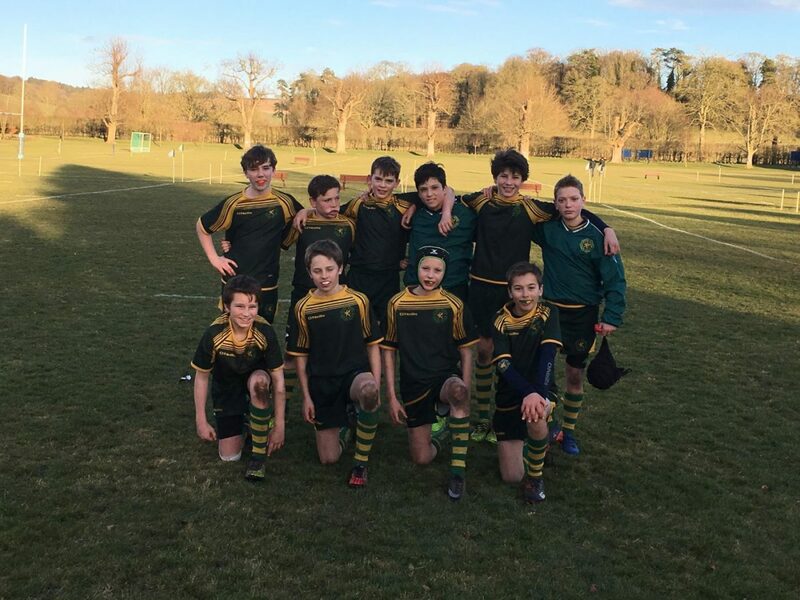 Well done to our U13s who made it to the Plate final at the Rugby 7s tournament at Clayesmore. Some excellent rugby all round, with all the teams playing well – great work, boys. Year 6 have been learning about the skeleton and muscles in Science, and were lucky to have practising chiropractor Dr Martin Young, of the Yeovil Chiropractic Clinic, come in to talk to them about it. 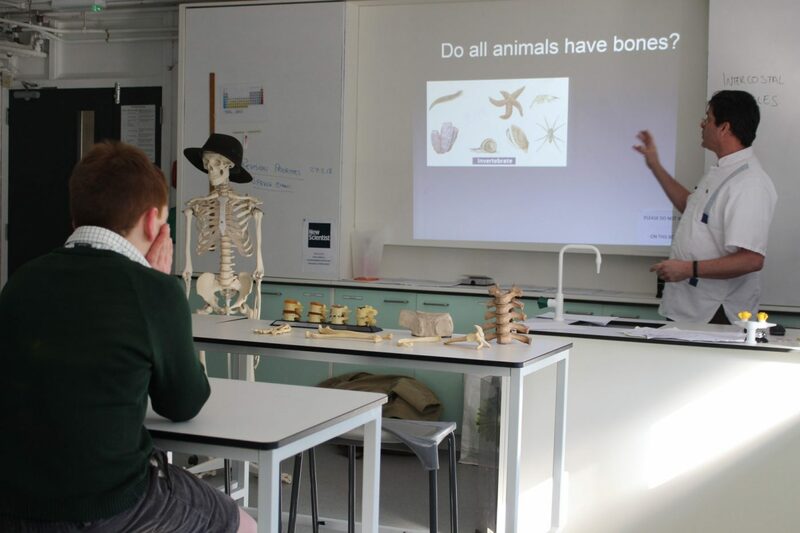 Thank you Martin, it was very well received by all – and well done to Sebastian, who created and ran a quiz on the skeleton and muscles. 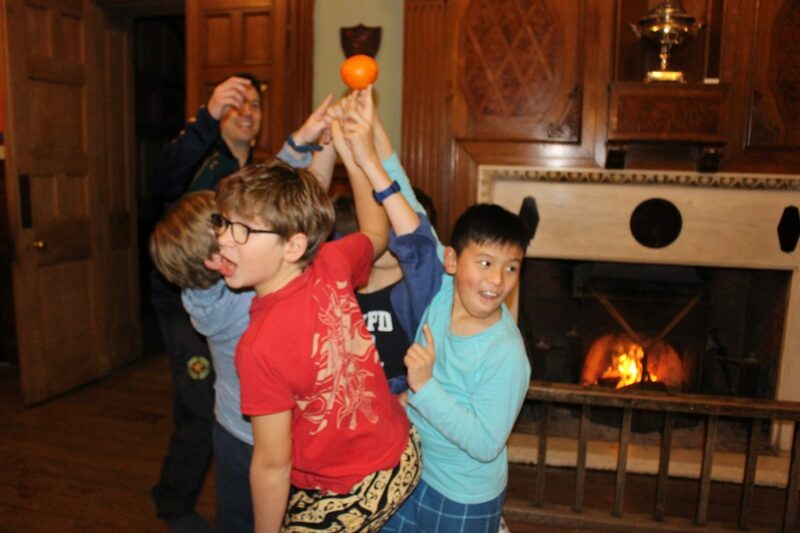 Tuesday nights are great fun for our boarders, courtesy of the ‘Crazy Tuesdays’ implemented by Mr Hodgin. Who knew you could play so many games with an orange? The children had a great evening, and it was all topped off with hot chocolate around the fire. 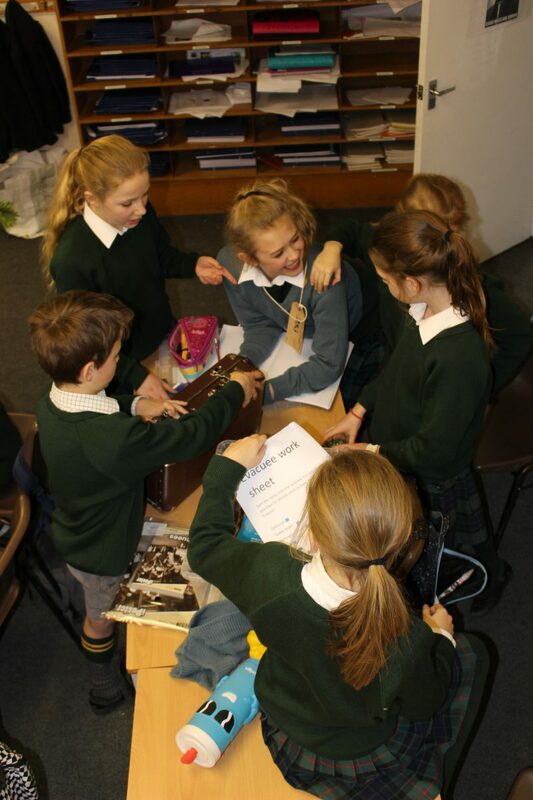 Year 6 have started their major project work on life on the Home Front in Britain this week, with each class being split into three and assigned one of the three topics: the Blitz, Evacuation or Rationing. Their task is to research their topic using the resource boxes provided and then prepare and teach a lesson to the other two groups. We can’t wait to find out how they get on. 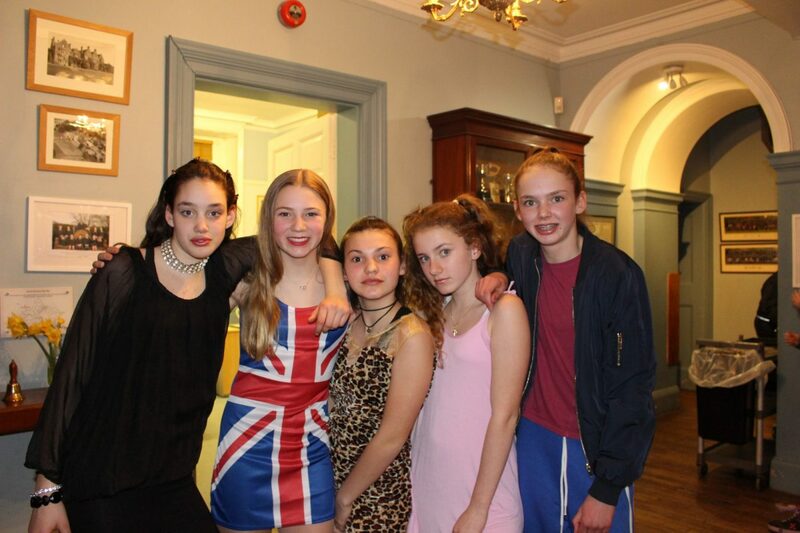 Many thanks to the wonderful Friends of Perrott Hill for a dazzling Hollywood Disco last night for Years 5-8. From the Spice Girls to vintage Hollwood actresses, it’s safe to say the Grundy Hall has never looked so glamorous. 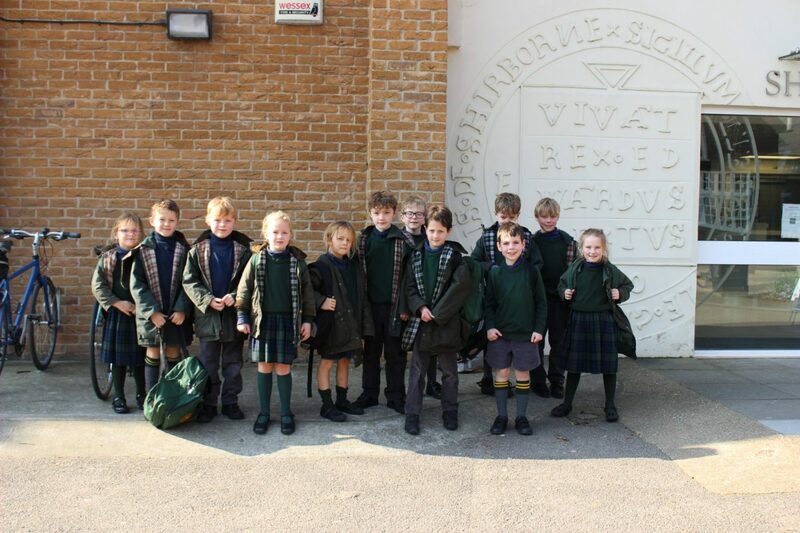 Our Pre-Prep pupils enjoyed a great Year 2 Swimming Gala this morning with Sherborne Preparatory School – with some excellent swimming and displays of sportsmanship on both sides. Many thanks to our hosts, we look forward to seeing you again soon! 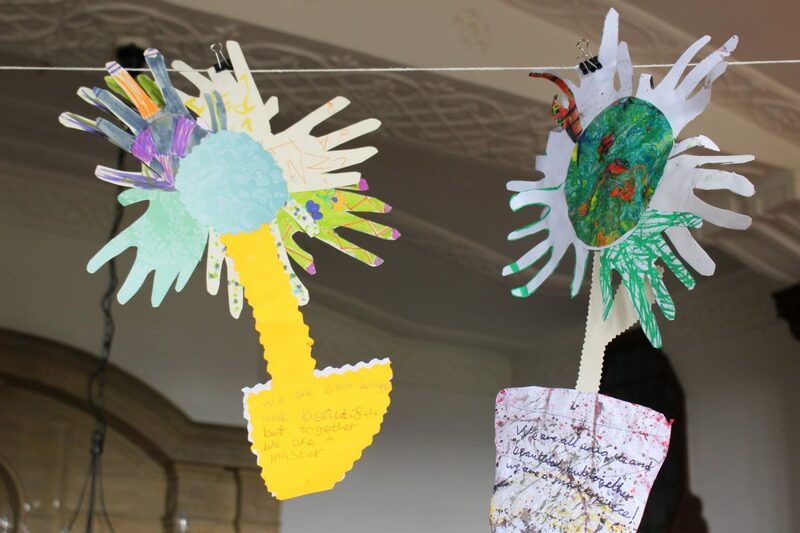 What a wonderful and unifying message in these works of art, created by our pupils during Mental Health Awareness Week and hanging proudly in the Dining Hall: “We are each unique and beautiful, but together we are a masterpiece.” It makes us very proud to be Perrott. 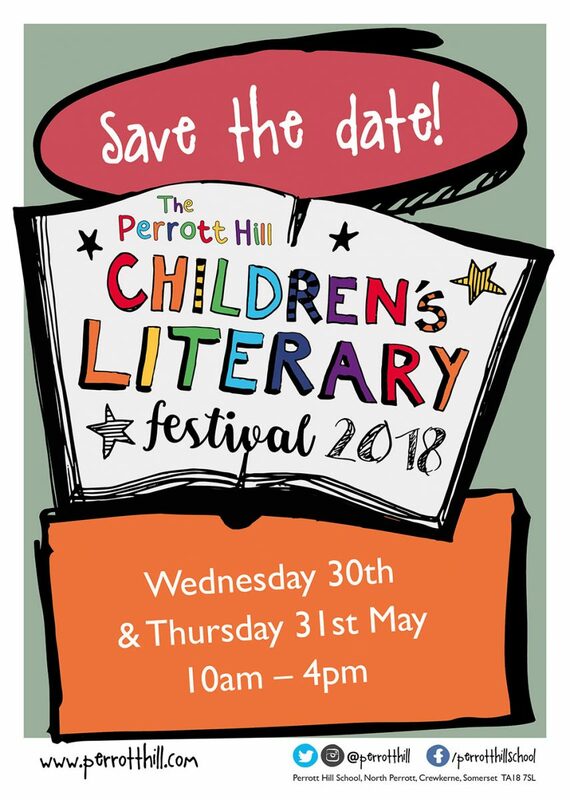 Our 2018 Perrott Hill Children’s Literary Festival is set to take place on Wednesday 30th and Thursday 31st May during half term. Last year saw an impressive array of award-winning authors and illustrators, including Waterstones Book Prize winner Rob Biddulph and creator of Cbeebies’ Bing!, Ted Dewan – and this year’s line-up promises to be every bit as good, with even more activities planned! Full details to be announced in due course but please do save the date if you’re interested in coming along. 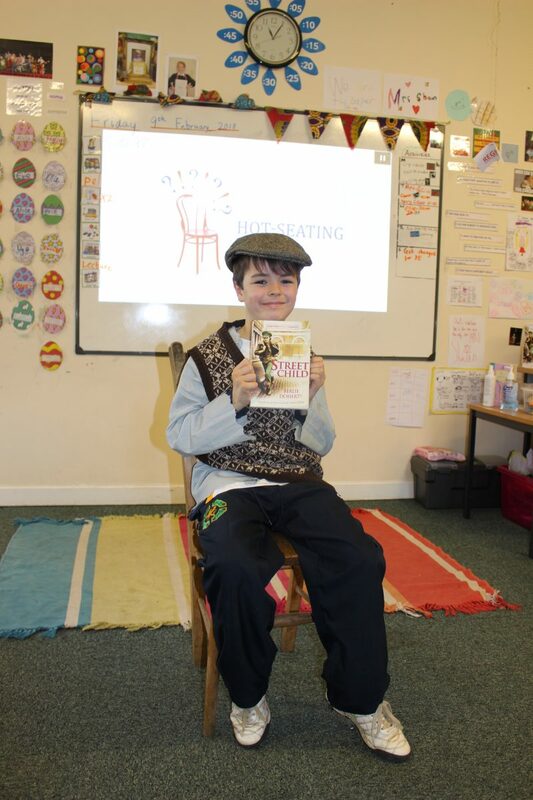 Our junior pupils have been using Hot Seating to explore the characters in the book ‘Street Child’ on a deeper level. Well done to Henry for his wonderful improvisation skills as Jim Jarvis.